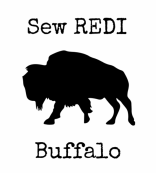 SewREDI Buffalo is a Refugee Economic Development Initiative in Buffalo, NY. 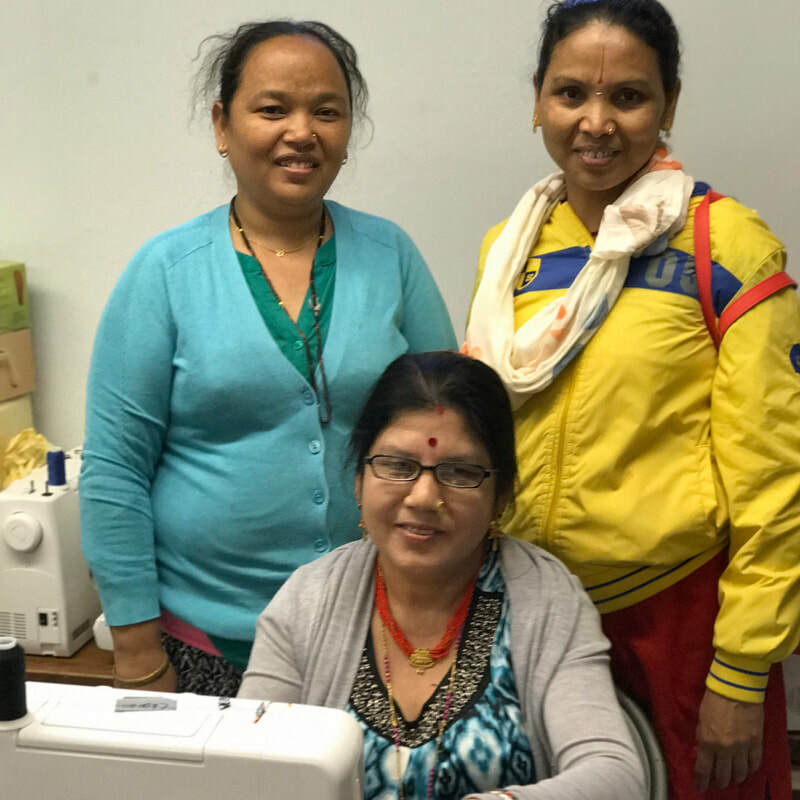 We use sewing to teach economic empowerment and provide opportunities for self-sufficiency to members of Buffalo's refugee community. The people we teach gain marketable skills as well as a place to come together and share the experience of making something from start to finish. We are staffed entirely by community volunteer sewing instructors and people with business skills, and we supply all of the materials for projects so that the folks who come to sew with us do not have to take risk to make products for sale. As each refugee learns to sew, they take a test to earn their own brand new sewing machine so they can sew for their families. SewREDI was founded in 2011 by Patricia Hutton, a Canisius College professor and the advisor of Canisius Enactus. SewREDI Buffalo's volunteers come from all over the WNY community. We are a 501(c)(3) non profit, all-volunteer organization. When you purchase an item made by our clients, all of the profit goes to the person who made the item. 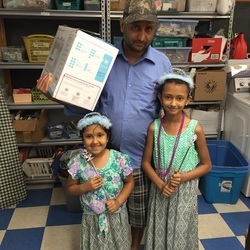 This model allows our refugees to have a small business without expenditures for materials. ​﻿It is common for many of our refugees to have lived in camps for 10-20 years. Now that they have resettled in Buffalo, we provide a safe space where they can be among their peers, practice their English, and share in everything their new community has to offer. Our mission is to provide opportunities for our clients to enrich their own lives. We love to see the pride on someone's face when they earn their own sewing machine or make something new for the first time!